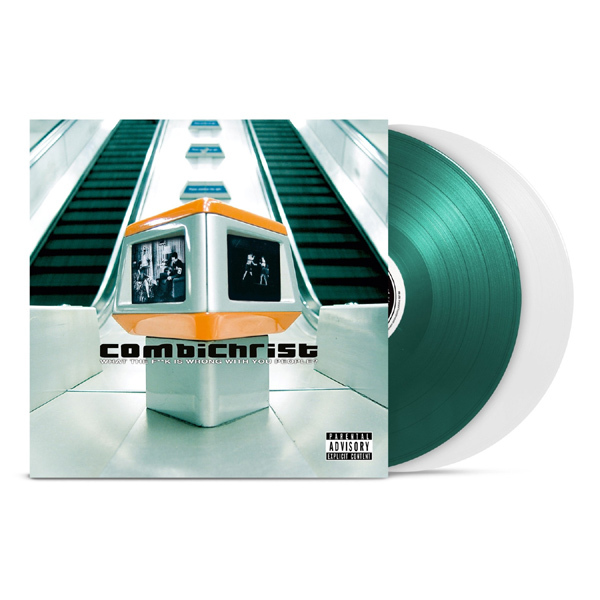 It's time: For the first time the first three Combichrist albums „Joy Of Gunz“, „Everybody Hates You“ und „What The F**k Is Wrong With You People“ will be released on vinyl. Side by side with the new album "One Fire" those three industrial classics will be released as coloured Double Heavy LPs with brand new special vinyl master. The LP cover alone is a must-have for every fan giving the artworks a complete new shine.